Hey I’m Sam, Samantha if I’m getting told off. Here’s a little about me! I am a little obsessed with animals. (Dogs and horses being top of the list). 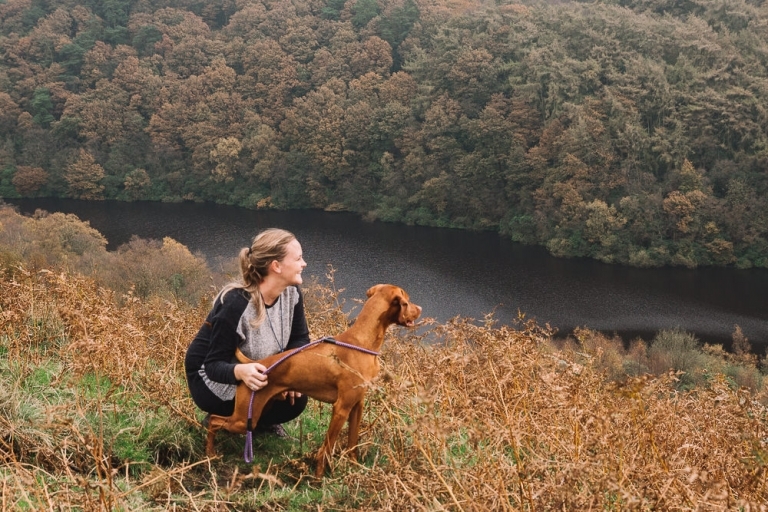 After Living in Manchester City Centre for 12 years, we moved back to my home town of Lancaster in the summer of 2015, which is also when we got our awesome hyperactive Hungarian Vizsla pup ‘The Duke’ (how long can I call him a pup? he’s 4 soon). He’s a hand full but we wouldn’t be with out him, especially as he’s now best friends with our little girl Connie, who was born in January 2016. The last year has been another busy one, my business has gone from strength to strength, with more wedding bookings than ever before. 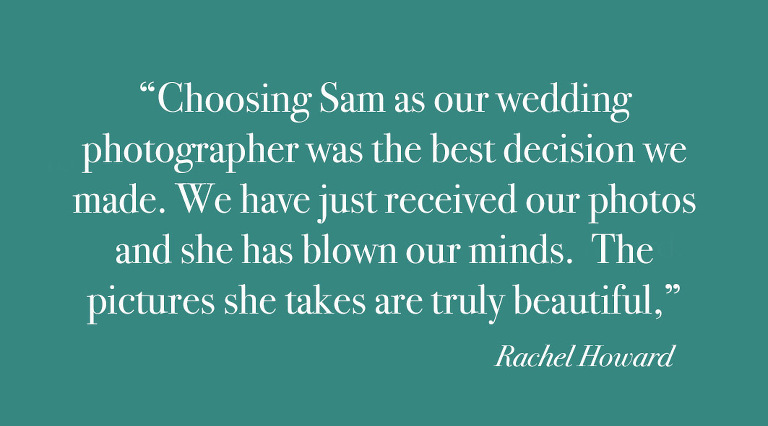 I’ve also introduced wedding films to my packages, which so far have been a huge hit. The biggest change though was welcoming two new members to our family. Our son George was born in November and my nephew Oliver was born in May. I already know these two will be the best of friends with Connie keeping them both in check hahah. 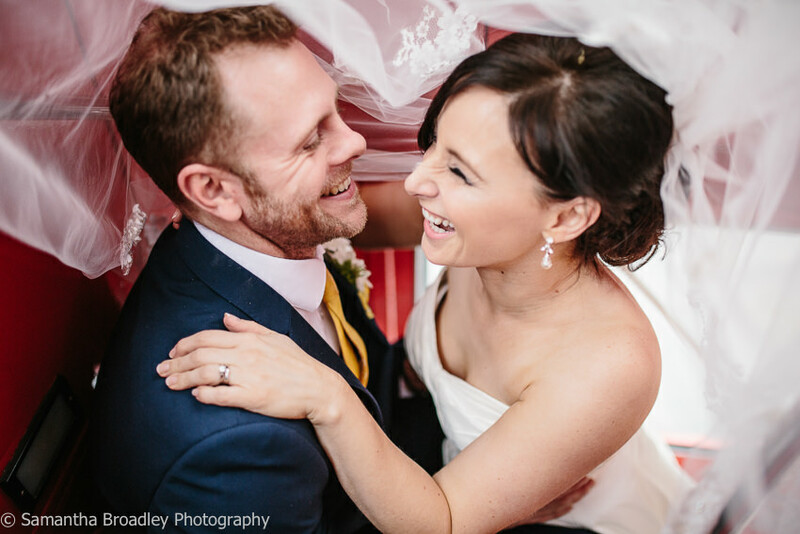 So yep we’ve had a very busy couple of years, that’s what married life’s all about, so having an awesome wedding is just the beginning of an epic journey. I’ve been photographing weddings for a good few years now and I can honestly say I love it!!!!! Each wedding is completely different and so unique to each couple. I love to see how in love people can be and to see how happy people make one another. To be able to photograph such moments is priceless. I really do love what I do and I like to think that comes across in every image I photograph. Whether its your Dad seeing you for the first time in your dress, your brother taking the mick out of you, or your nan wiping away a happy tear as she see’s you walk down the aisle, I love every second of a wedding day and I try my hardest to portray that in my work. Take a look at my blog or portfolio to see some more of my work. I can bore you with lots more about me but I can save that for when we meet ….. I want to know more about you and your wedding plans. Contact me today to receive my pricing brochure or give me a call and lets chat, we can even meet for a cheeky vino and talk weddings until you get bored. Here’s a few of my favourite images from my 2016 weddings. You can also see my best of 2017 slideshow on my facebook business page and my 2018 highlights is very nearly finished, keep an eye out!